Jose Mourinho has won the Premier League Manager of the Year award for guiding Chelsea to their fifth title, while Eden Hazard has collected the Player of the Year award. The Blues ran away with the Premier League this season, securing the title with three games to spare, and could finish as far as 11 points ahead of their rivals after the final round of fixtures on Sunday. This is Mourinho's second season back in the Stamford Bridge hotseat and he has pushed Chelsea one step further after a second-placed finish last year. 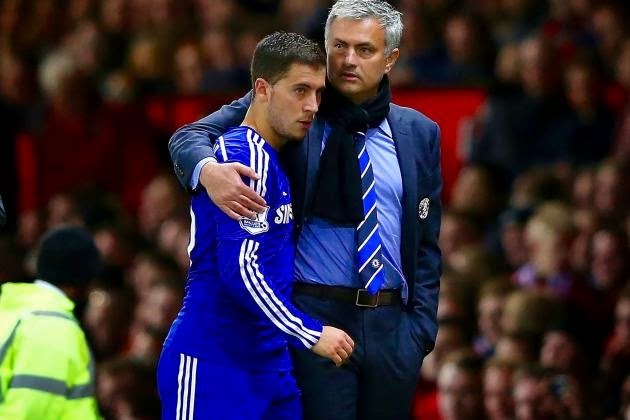 It is also the third time Mourinho has won the annual award, adding to his 2004-05 and 2005-06 triumphs. Hazard, meanwhile, can now add the prize to his PFA Player of the Year and Football Writers' Association Footballer of the Year awards after a sublime campaign. The Belgian scored the goal that sealed their fifth top-flight title against Crystal Palace, one of 14 Premier League strikes in a memorable season. 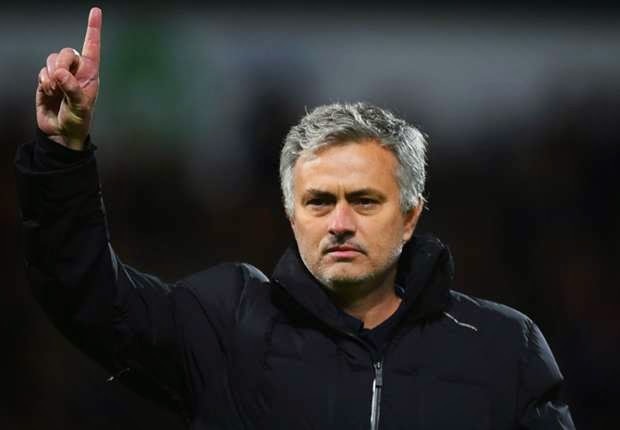 Mourinho did not win the Manager of the Month award during the season, but beat fellow nominees Ronald Koeman, Garry Monk, Nigel Pearson and Arsene Wenger to the overall award, while Hazard defeated fellow Blues stars John Terry, Nemanja Matic and Cesc Fabregas.